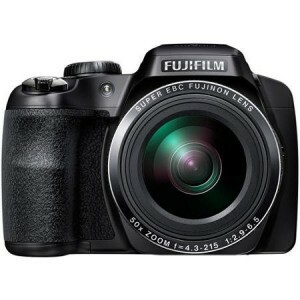 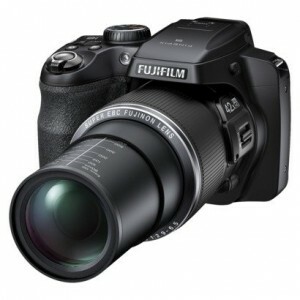 This Certified Refurbished product is tested & certified by Fujifilm to work like-new. 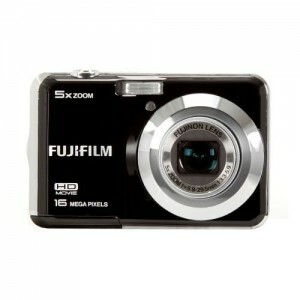 The product includes all original accessories, and is backed by a 90 day warranty. 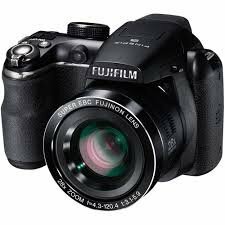 Fast autofocus, Quick response and High Image Quality. 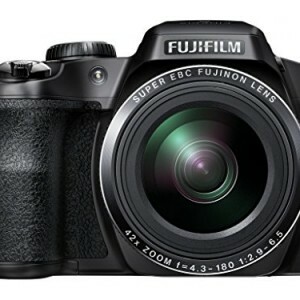 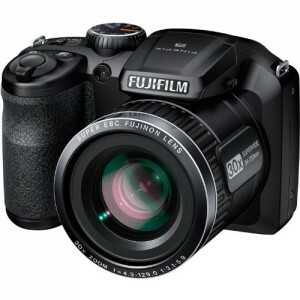 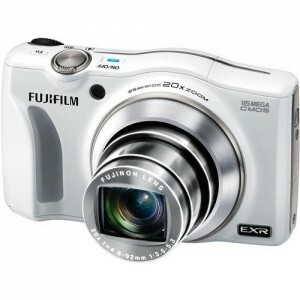 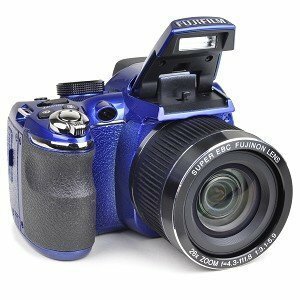 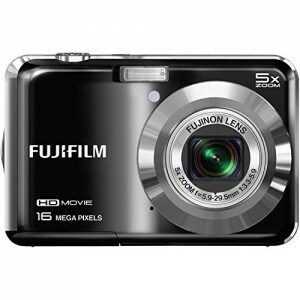 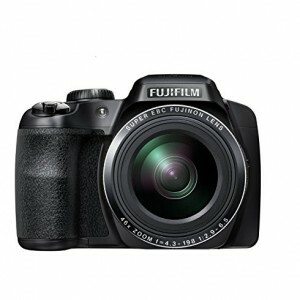 The new EXR Processor II makes the FinePix F850EXR a truly powerful camera when it comes to capturing moving objects. 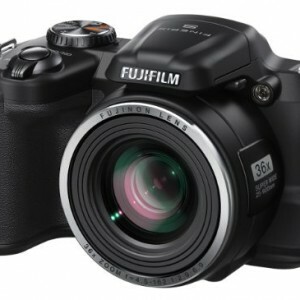 In addition to the 0.21 sec. 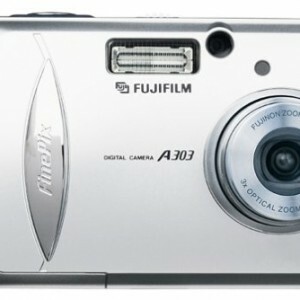 AF speed, it also achieves a start-up time of 1.